Here’s another classic YouTube English Lesson. The vowel sounds in the words kiss /I/ and keys /iy/ are often difficult to distinguish. 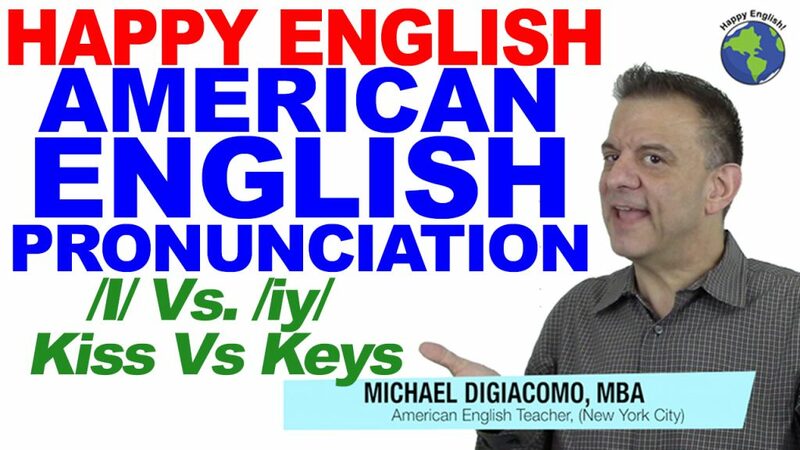 Learn how to distinguish and produce these common American English vowel sounds.